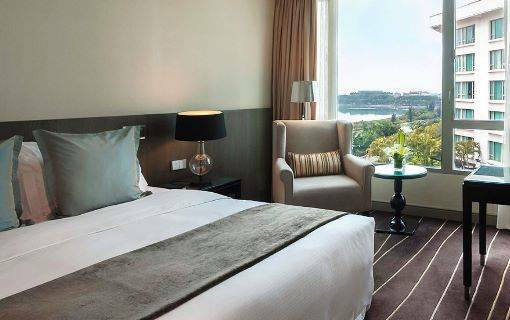 Ｅach of Marco Polo Xiamen’s 300 rooms and suites offer comfort and elegance and warmth to every guest. 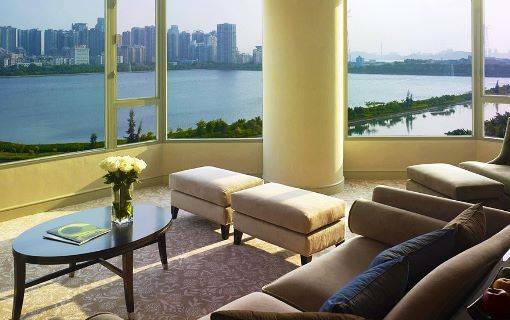 Elegantly designed rooms located on 3rd to 6th floors offering spectacular views of the Yuandang Lake and Xiamen City. 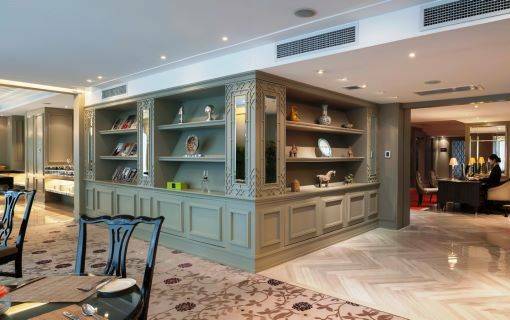 With dimensions of 30 sq m/322 sq ft, every room is fully equipped with full range of facilities cater for the discerning travellers’ needs. 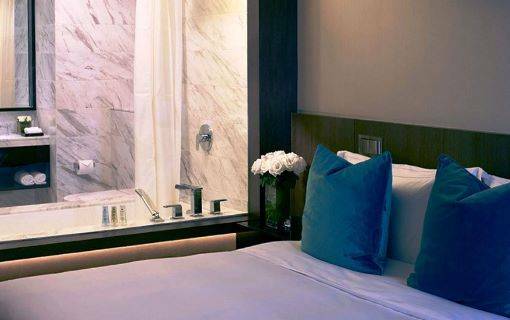 Lounge on comfortable feather duvet or refresh yourself in the marble-floored bathroom of our Deluxe Rooms which are located on 3rd to 6th floor and measuring 30 sq m.
After a long day, unwind in a Deluxe Lake View Room. 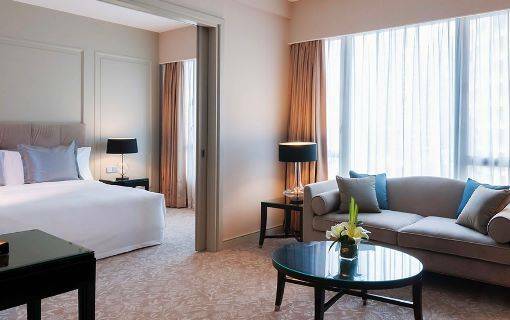 The rooms locate from 4th to 6th floor and measuring 30 sq m.
Located on the 3rd floor, the Cabana Deluxe Room measures 30 sq m and offers a lake and poolside view. The room has an exclusive pathway to the swimming pool. 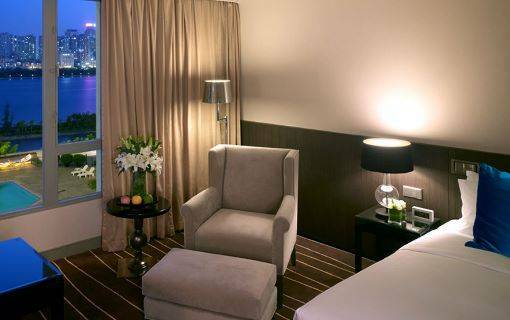 The Premier Rooms are located from 3rd to 8th floor with dimensions of 60 sq m and a stunning lake view with entitle personalized services of the Club Floor. 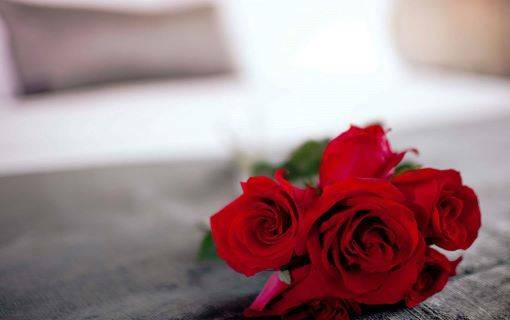 Experience the ambience of a private home in our Suites which are replete with all the amenities you would expect from the comfort of a deluxe accommodation. Featuring the benefits of Continental Club Floor and the dazzling city view, Superior Suite is located from 3rd to 8th floor with dimensions of 47 sq m.
The Deluxe Suite is located from 3rd to 8th floor and measures 60 sq m, you can enjoy a spacious living room, a great lake view and the Continental Club privileges. 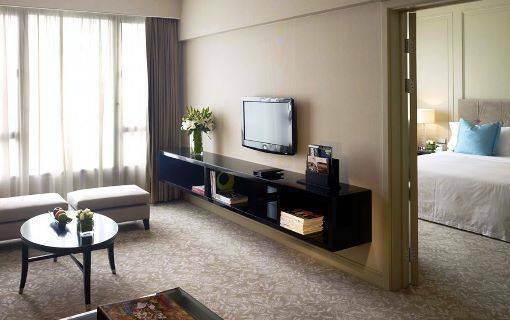 The Premier Suite located from 4th to 8th floor with dimensions of 79 sq m is where you can enjoy scenic lake view from your living room and features dressing room, and enjoy Continental Club privileges. 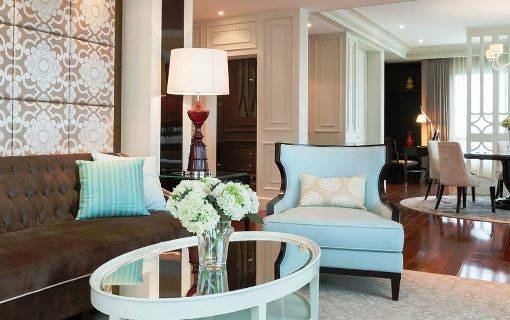 Located on the 8th floor and expansive at 105 sq m, the Special Suite owns a stunning lake view and features a living room, dining and study areas, and a dressing room. 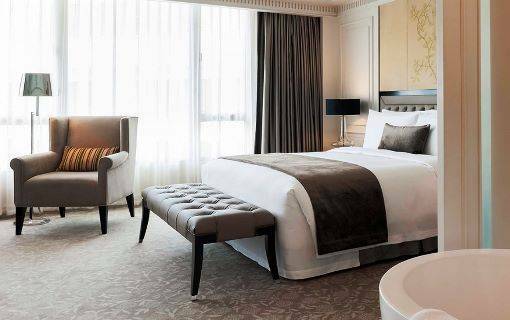 The Presidential Suite is located on the 8th floor and sprawling at 260 sq m, featuring a 360 degree breathtaking lake view. 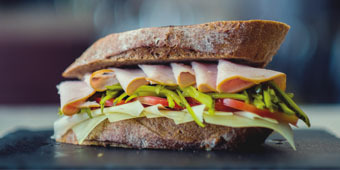 Offering you the convenience and ability the manage your business, the suite also provide a micro wave oven and an Apple computer for your use. 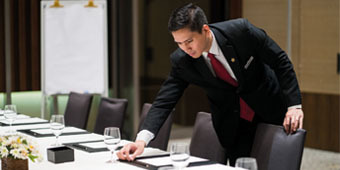 With personalised check-in and round the clock butler service, The Continental Club at the Marco Polo Xiamen offers luxury accommodation with exclusive privileges and full business facilities. 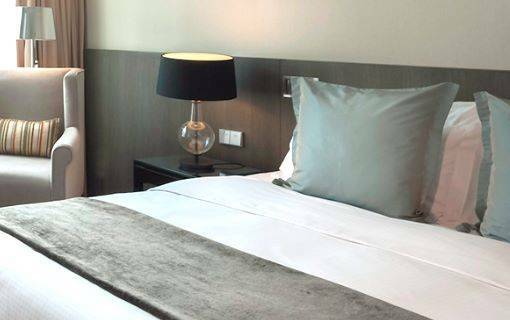 The Continental Superior Rooms are located on 7th and 8th floor with dimensions of 30 sq m and a dazzling city view with entitle personalized services of the Club Floor. 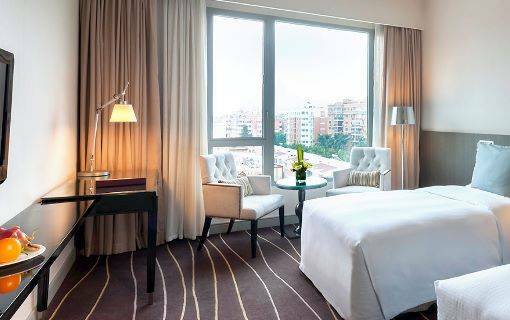 The Continental Deluxe Rooms are located on 7th and 8th floor with dimensions of 30 sq m and a stunning lake view with entitle personalized services of the Club Floor.